Welcome to our new/ revised website. Within this news area we will be commenting on and providing new about our window cleaner services in Bath. We will offer promotions and discounts towards our window cleaning services in and around Bath. 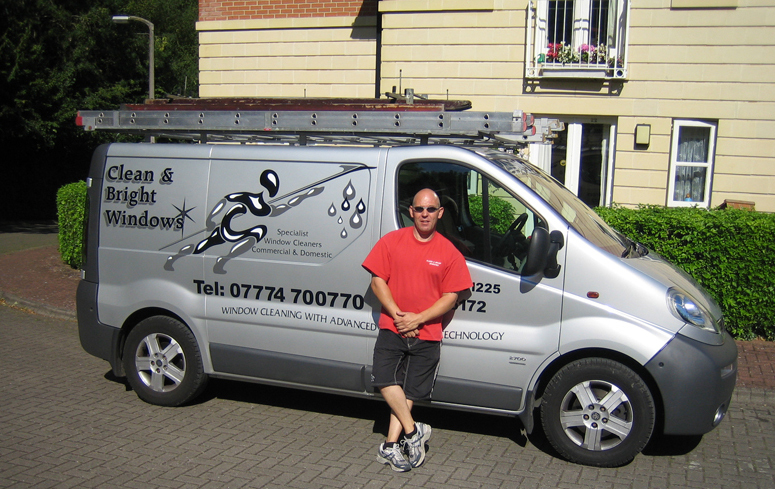 For Window cleaning in Bath – Clean & Bright Windows are window cleaners covering the City of Bath and surrounding area. We provide a professional window cleaning service using the reach and wash system. Clean & Bright windows offers over twenty years of experience as a window cleaner in Bath and we have the testimonials from our loyal customers to support this – Click for a few client testimonials about our Bath Window cleaner, Gutter Cleaning, PVC Cleaning, Lead Work, Conservatory cleaning services in and around the city. Please explore our web site to find out more. If you have any queries do not hesitate to contact us. Remember – For Window cleaner, Window cleaning, Gutter Cleaning, PVC Cleaning, Lead Work, Conservatory cleaning in Bath then we are the team to call! NextNext post:Window cleaning Bath – need a window cleaner?